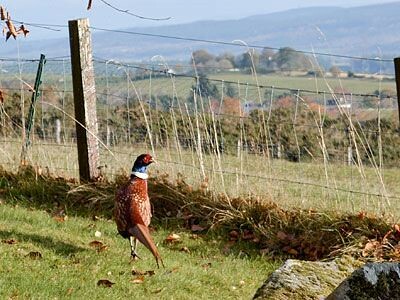 Scotland has such a diverse range of wildlife, from golden eagles in the highlands, ospreys at Boat of Garten, to dolphins in the Moray Firth, and of course the exquisite red squirrel, found in many of Scotland's woodlands. 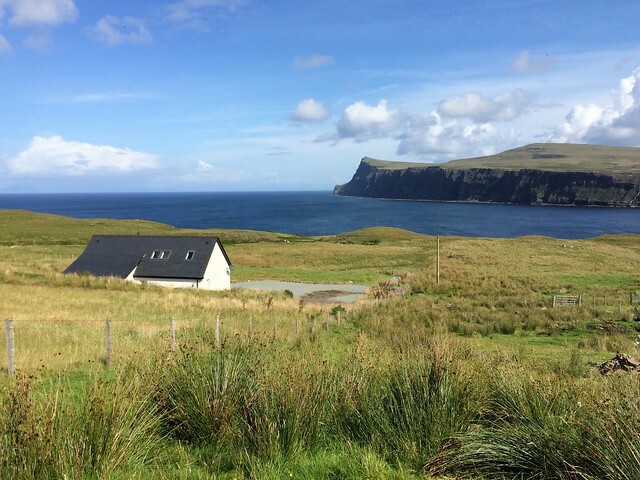 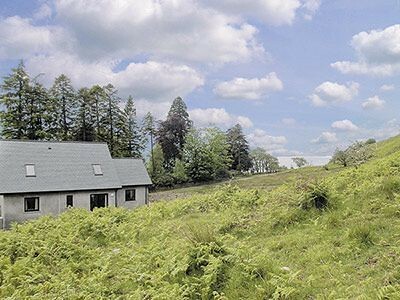 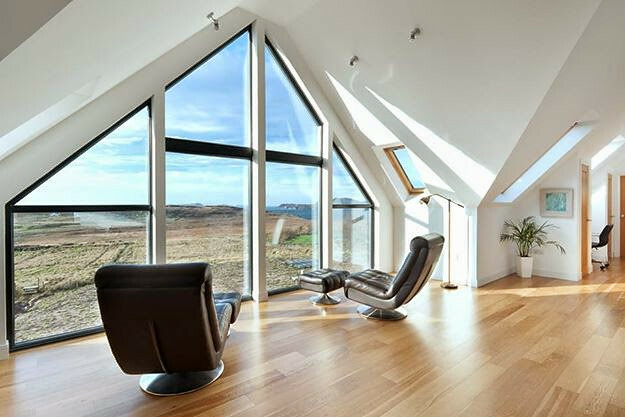 We've selected some of the best holiday cottages where wildlife lovers will have a great chance to see some of Scotland's wildlife. 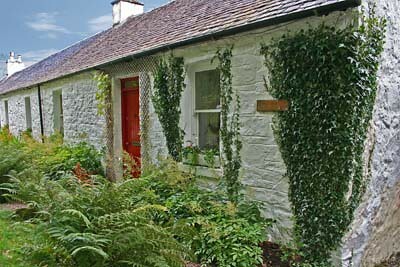 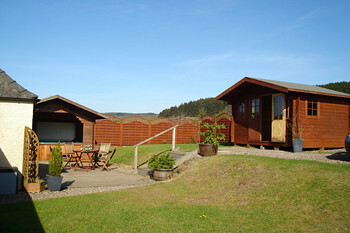 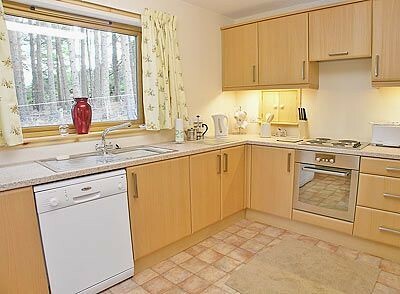 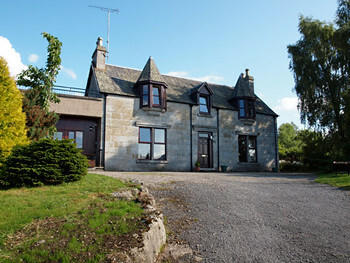 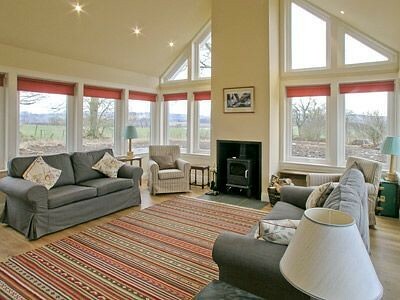 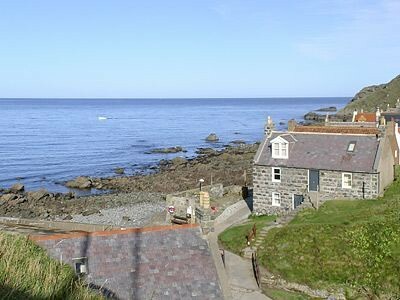 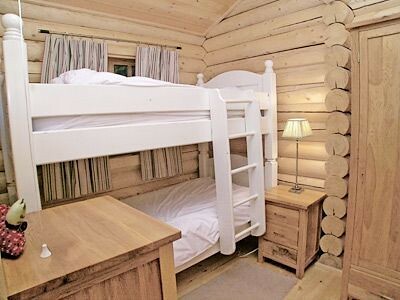 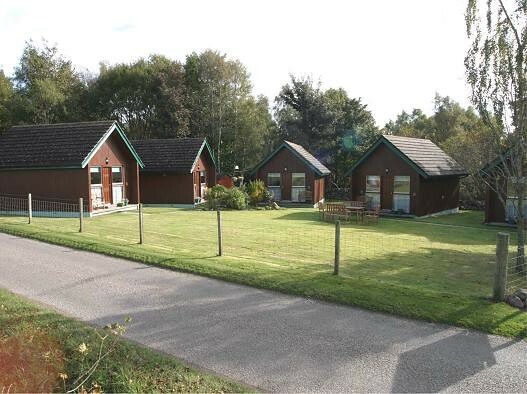 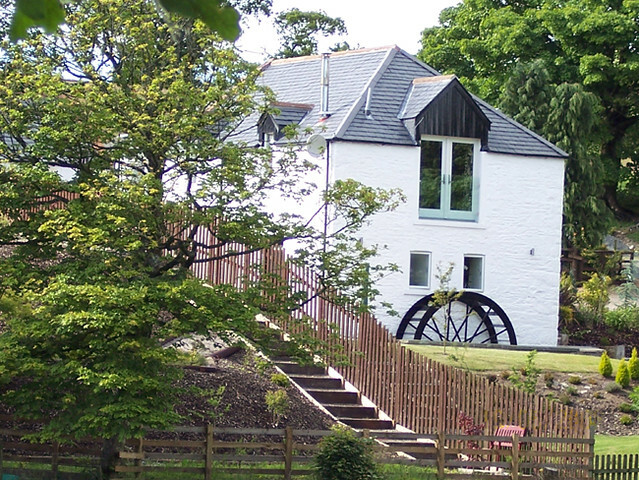 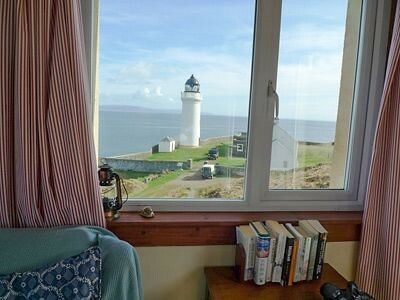 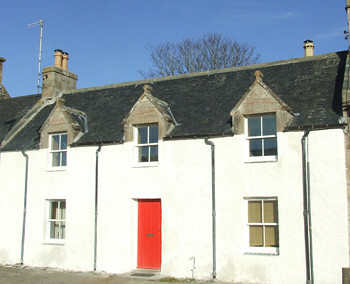 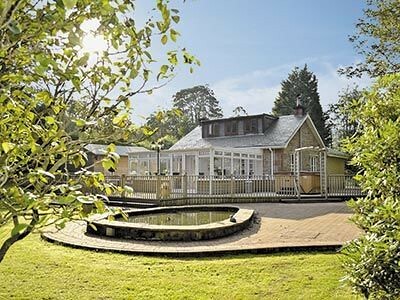 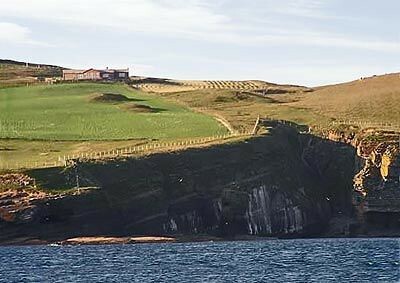 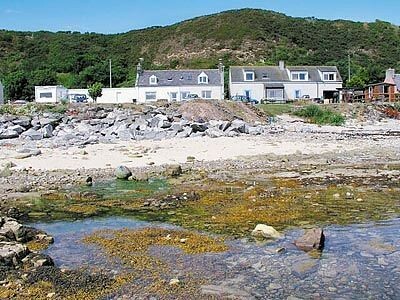 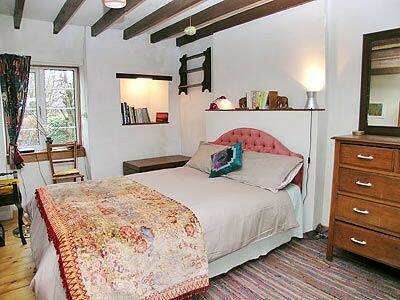 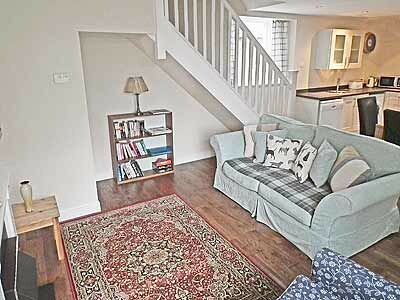 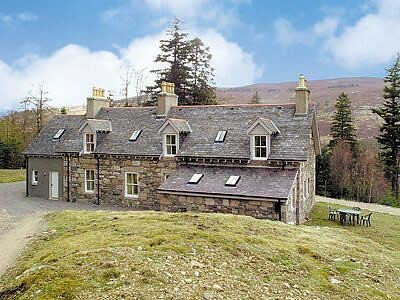 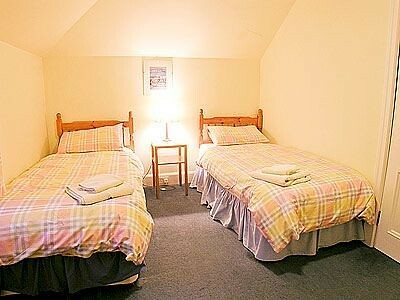 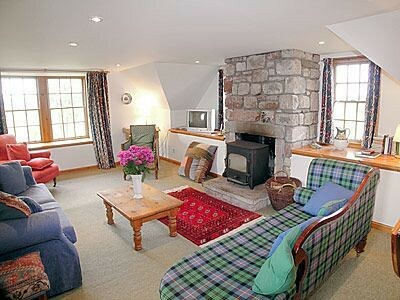 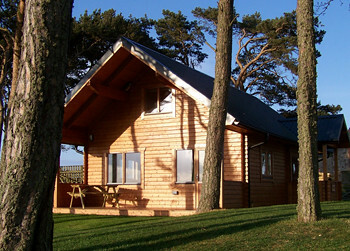 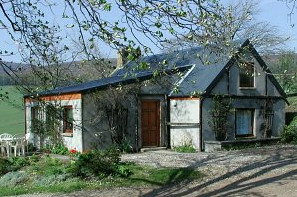 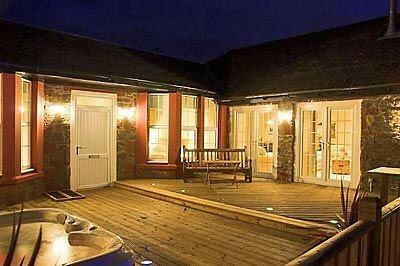 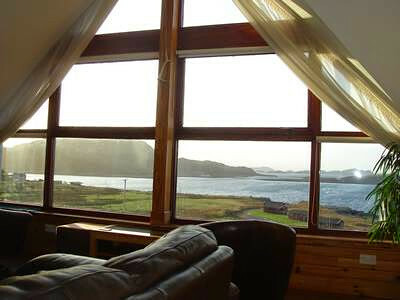 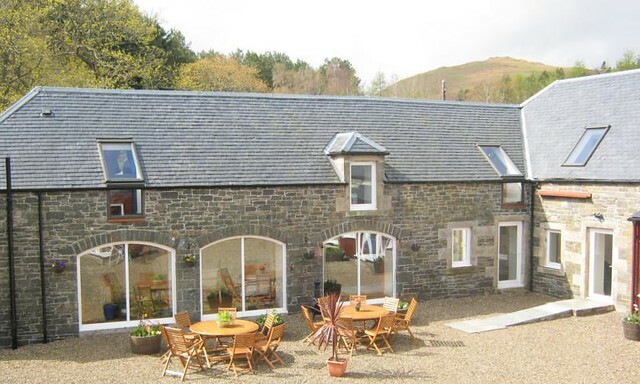 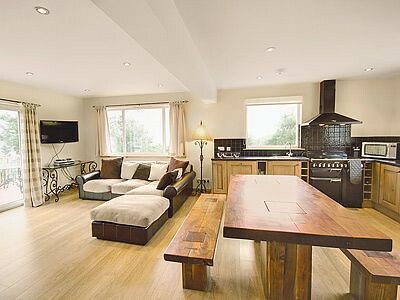 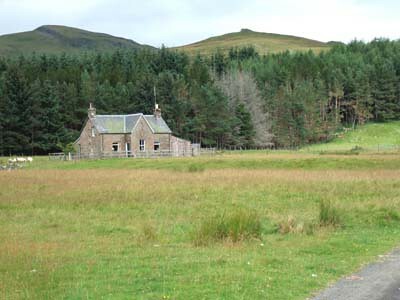 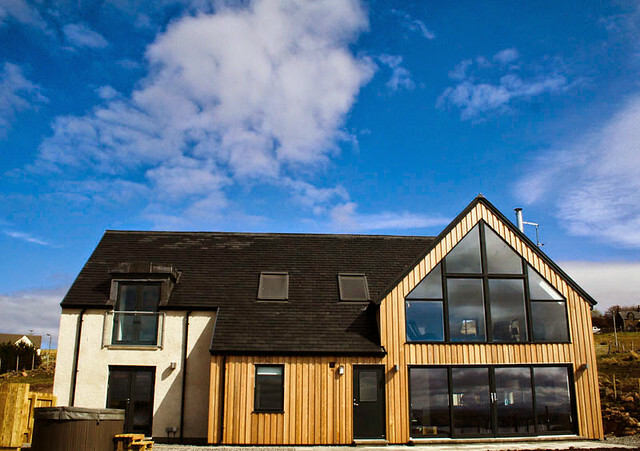 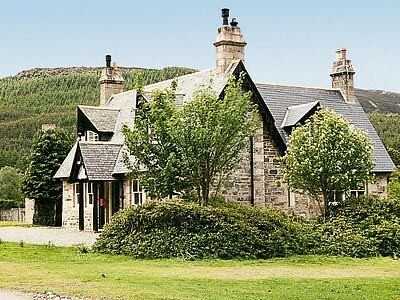 Luxury Self Catering Holiday Cottages for Wildlife Lovers in Scotland. 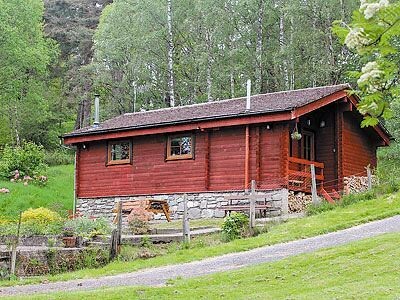 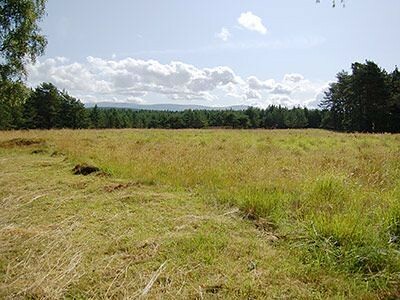 Come and stay in the Cairngorms - Scotland's largest National Park - in one of our comfortable and attractive self catering holiday cottages at Easter Corrie.